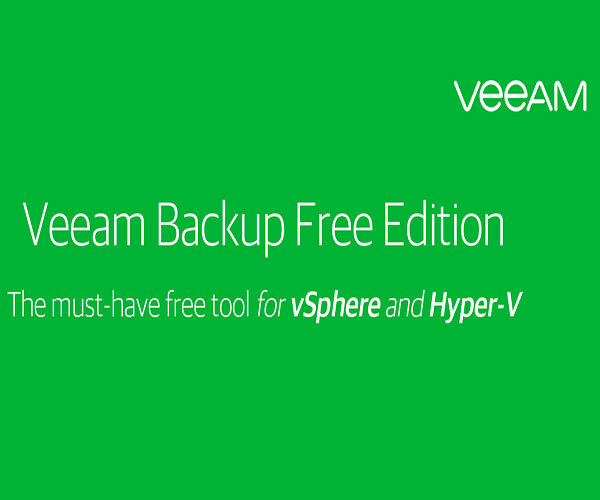 Globo Logic are happy to be partners with Veeam to offer a range of data backup and recovery, data protection and data security products and solutions. 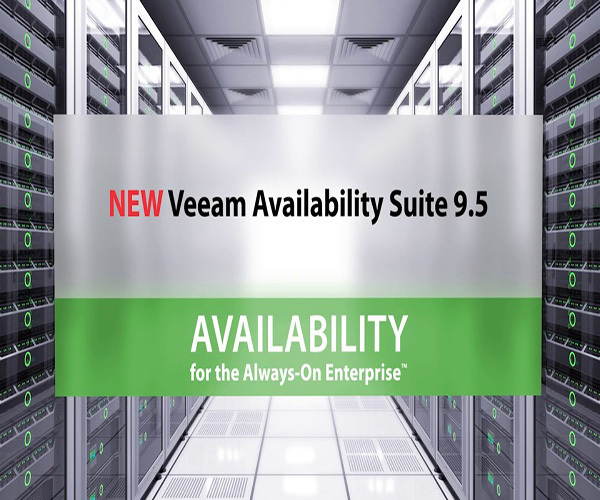 We sell Veeam Availability for the Always-On Enterprise products through our business ICT BIZ. 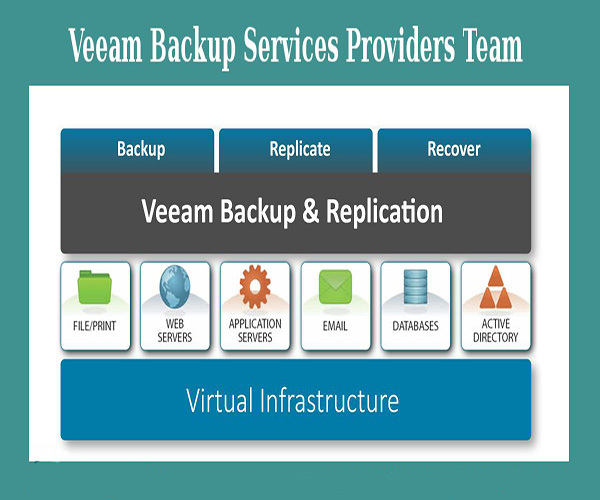 We sell Veeam Virtual Workloads (VMWare & Hyper-V) products through our business ICT BIZ. We sell Veeam BaaS & DRaaS products through our business ICT BIZ. 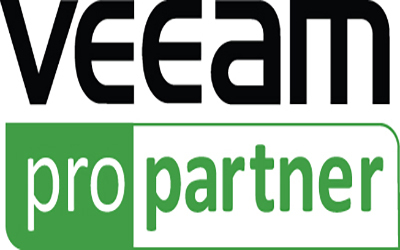 We sell Veeam Monitoring & Management products through our business ICT BIZ. 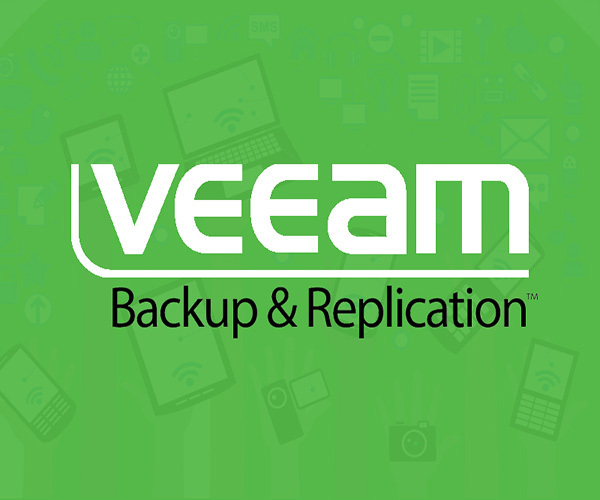 We sell Veeam Cloud & Physical Workloads products through our business ICT BIZ. 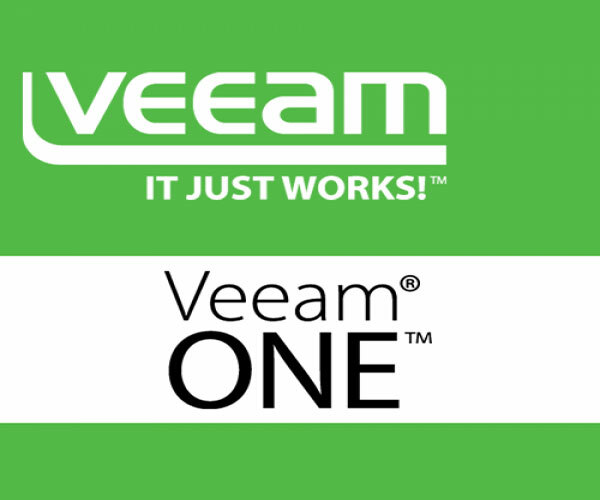 We offer Free Veeam products through our business ICT BIZ. 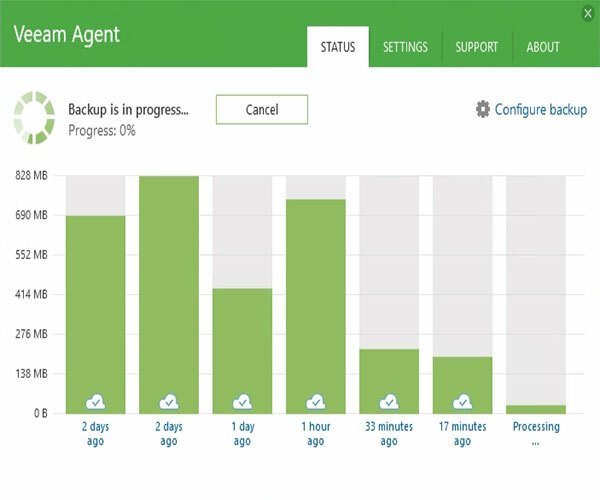 To purchase Veeam products, please visit ICT BIZ or call us on 1300 428 249.